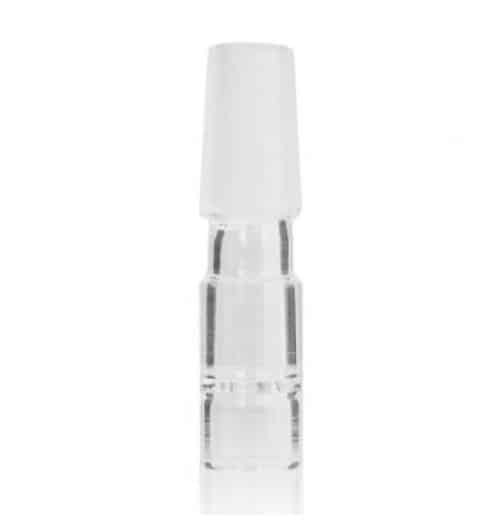 This glass piece is conveniently used as an adapter to connect your Arizer Air or Solo unit to a water pipe for a smoother and cooler vapor. .
Love using the glass bong with my Air ll vaporizer and this attachment. Incredible results.